Can osteopathy help migraines ? 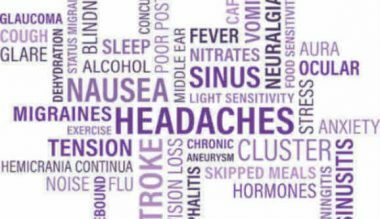 Following on from my last blog about IBS, another common complaint that I see in my patients is migraine headaches. There are lots of different theories about the cause of migraines, they’re often put down to stress, food triggers or hormones. perhaps the dominant explanation is that they are caused by the dilation of blood vessels in the head. I shouldn’t claim that osteopathy can cure migraines, but I’m sure the overall health benefits of osteopathic treatment, not least the freeing up of stiff joints in the neck and jaw, will greatly help. 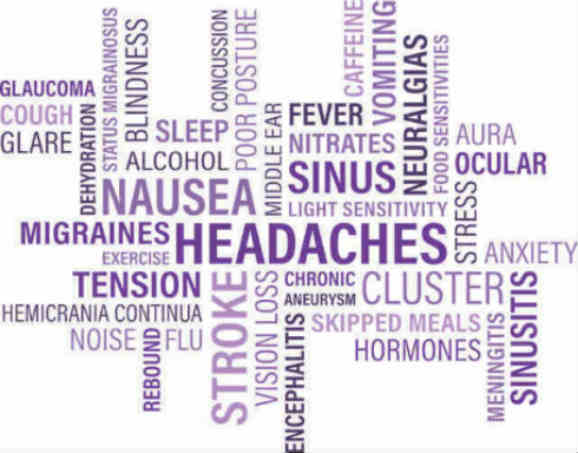 Most of these patients will try to stop the migraine from developing by taking drugs. Research suggests that typical migraine drugs only work in about 50% of cases. Something I often suggest is the traditional remedy of breathing into a paper bag at the first sign of a migraine; here is an article which explains the technique. [I should add a DISCLAIMER here: I cannot claim that this technique is either 100% safe or effective, but merely provide the link for your information]. My understanding from my naturopathic training is that temporarily increasing the concentration of carbon dioxide in the lungs causes blood vessels to dilate, when you stop there will be a reflex constriction of the blood vessels, which might relieve the migraine. I love to read New Scientist and other scientific journals. If I give my patients advice, I like to make sure it’s evidence-based. When studying anatomy for my osteopathy degree I learned that some optic nerve fibres from the eye go to the thalamus, which deals with some basic functions such as the sleep / wake cycle. It made sense to me, therefore, that light would have a major effect on our state of consciousness and our health in general, but this has been a somewhat controversial area of research. So, it was good to find some evidence recently for light therapy: White light was shown to help people with Parkinson’s Disease; patients housed on the sunnier South side of psychiatric hospitals were on average discharged in half the time of those whose rooms were on the darker North side; and green light, or green sunglasses were shown to significantly reduce migraine symptoms in some patients! Here is the New Scientist article.